Hey yall! Welcome to day three of popsicle week! If you are new here my friend Kimberly over at a popsicle blog [Yes, its a blog dedicated to popsicles. And yes its amazing.] 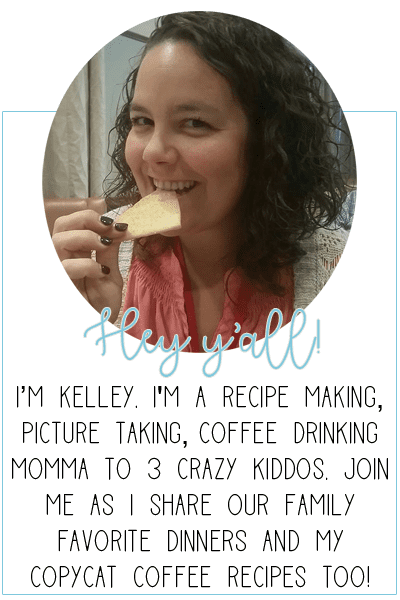 and myself are each sharing a new popsicle recipe every day this week. You can call it our farewell to summer event. We like to think that popsicles can make it past summer time and live among us during the year. As desserts, as after school snacks, as bad day pick me up. 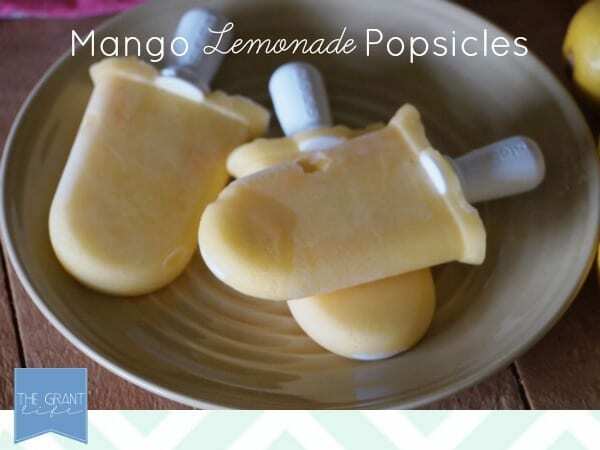 These mango lemonade popsicles fit all of the above and then some. Its definitely an easy homemade recipe and one that is sure to last past summer. 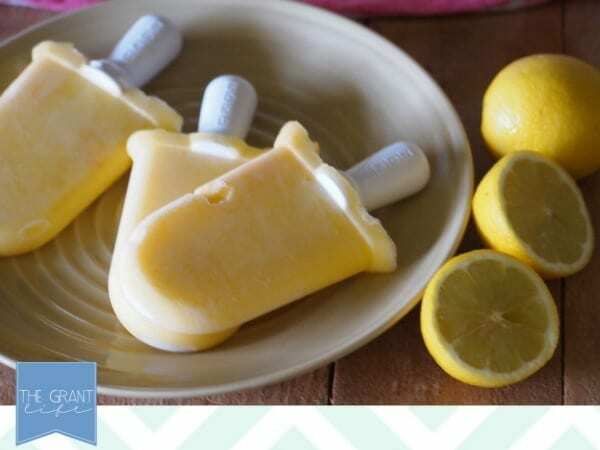 You only need 3 ingredients [4 if you count water] to make these popsicles. 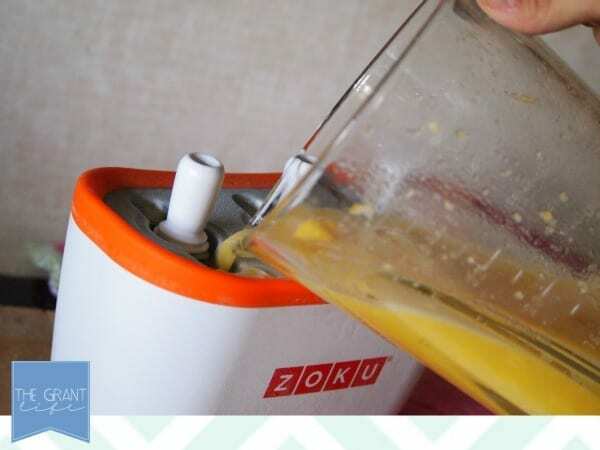 Add your water, frozen mango and sweetener to a blender. Squeeze the juice from both lemons and add it as well. [Kelley’s random tip of the day – roll your lemons between the palm of your hand and the counter, with some pressure. It will make the lemon easier to squeeze.] Blend for 30 seconds. Add more of sweetener if you like it really sweet. I like a more tart lemonade so this was perfect for me. 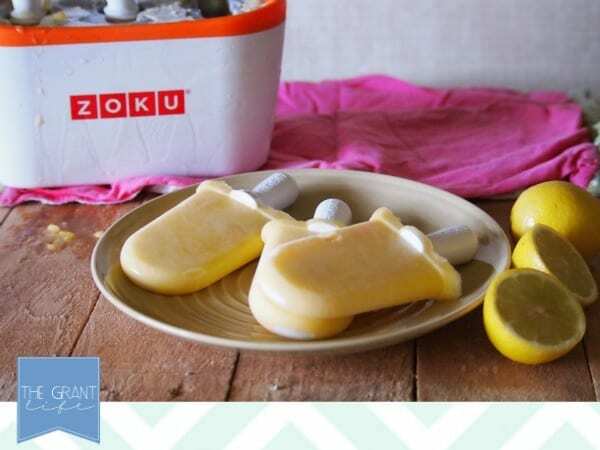 Pour in your popsicle holders [or Zoku maker] and let freeze. Remove and enjoy. Since I didn’t blend it long there were chunks of mango in the popsicle, which was delicious. The whole popsicle was good but hitting a jackpot piece of mango was the best part. In my opinion. Ryley thought otherwise and would carefully remove each piece and hand it to me. Fun times. Oh I love salted caramel! Let me know if you try it.. its really delish!